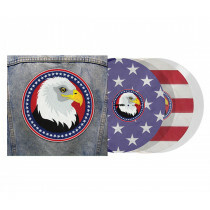 Welcome to The Serato Store bought to you by DJStore. 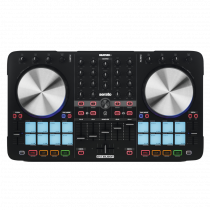 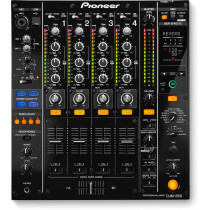 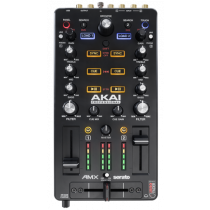 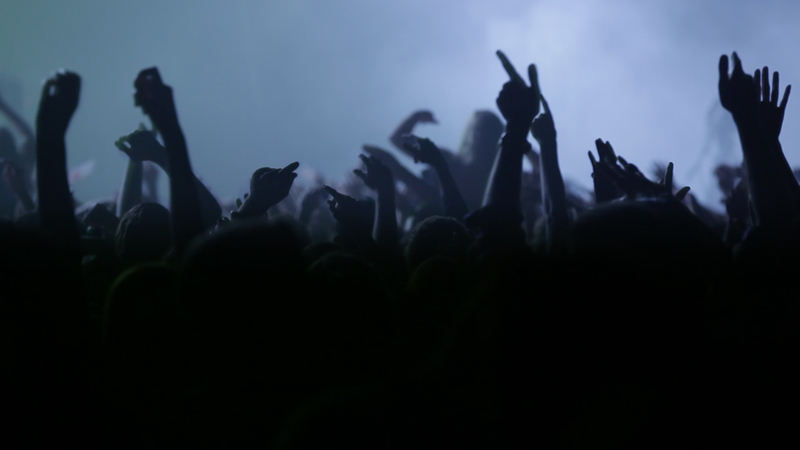 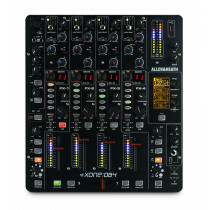 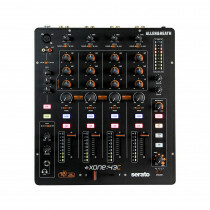 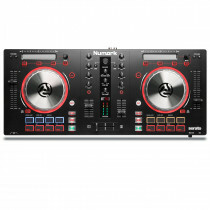 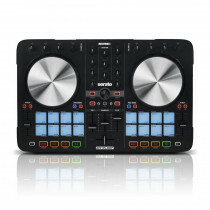 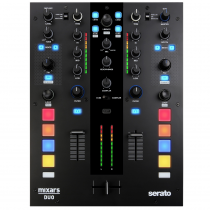 We stock all the latest Accessories for use with the Serato DJ Software. 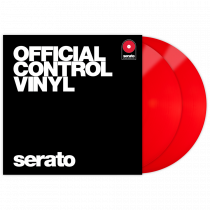 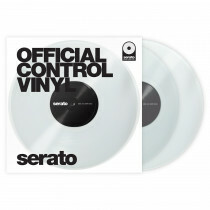 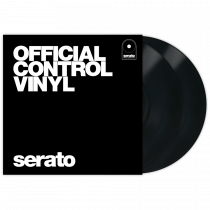 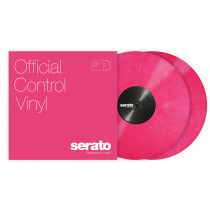 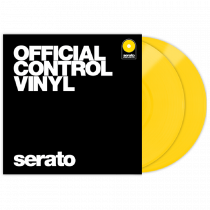 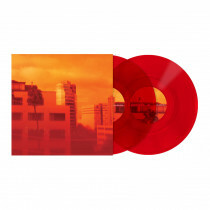 We keep in Stock SCV ( Serato Control Vinyl ) aswell as Limited Edition SCV's, we stock loads of DJ Controllers and other compatiable devices.